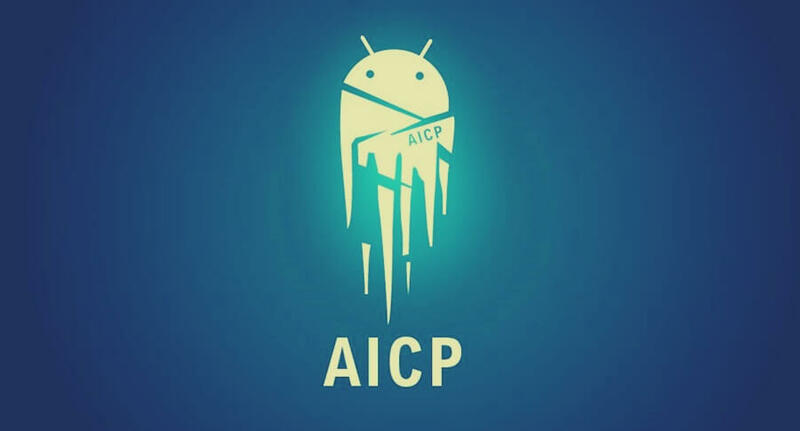 AICP or Android Ice Cold Project which is one of the lighest custom rom for android based devices is now available for Coolpad Note 3 Lite and is based on android marshmallow. 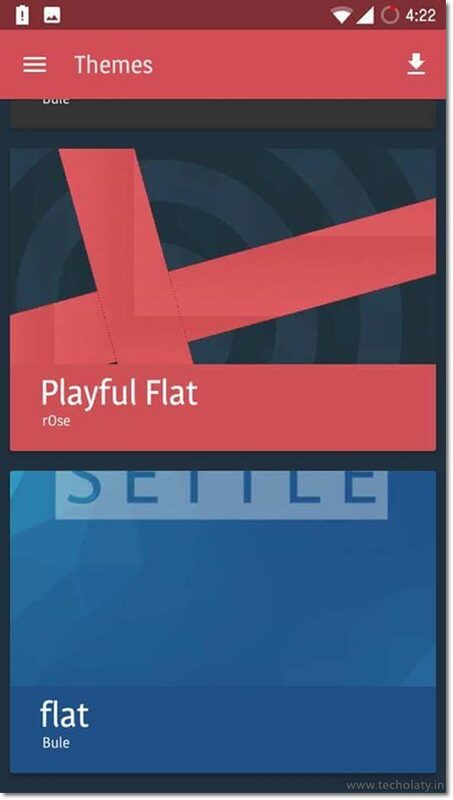 AICP is one of the smoothest rom like Cyanogenmod and is smooth but not stable at this moment. 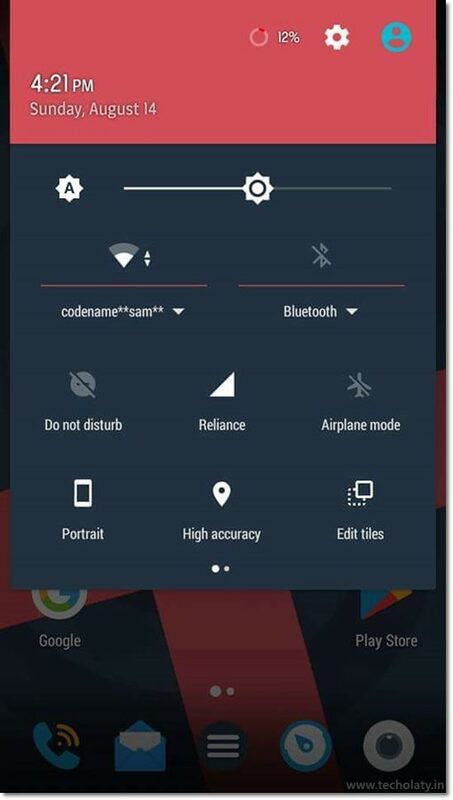 You will experience rich features in this Coolpad Note 3 Lite AICP 6.0 custom rom, but as of now the fingerprint scanner bug is still present which you might not like, but if you can consider it then this rom is good and you can give a try and support the developers to fix the bugs and make this custom rom the best for your device. 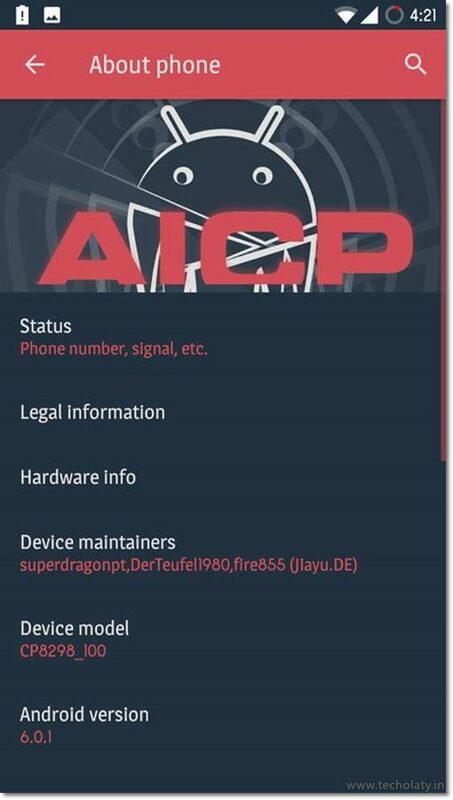 To install AICP 6.0 on your Coolpad Note 3 Lite, you’ll require to flash marshmallow beta rom using SP flash tools using your computer/laptop and then flash this rom using TWRP. If you are already on any marshmallow rom then you will not have to go through the process of flashing again. DISCLAIMER : Techolite and its authors are no way responsible for any loss of your device if it doesn’t respond or works properly, it is your sole responsibility to root, flash stock roms/custom roms, install custom recoveries. Please be advised that such things are meant for advanced users who knows how to deal with such instances. We at Techolite tend to share resourceful things with our users and we intend no harm on someones property or product, we credit the author/s rightfully and respect their hard-work. If you feel that we have missed something then please use the contact page for it and let us know. NOTE : You must be on marshmallow beta stock rom prior to installing this AICP 6.0 rom on your Coolpad Note 3 Lite. Also you must flash the AICP 6.0 custom rom along with the gapps together using TWRP custom recovery. Thank You for coming up with this great ROM. but one humble request-please do not upload files on hosts like userscloud,Mega. They throttle the download speed and have no “resume” capability (IDM). Google Drive,Yandisk,one drive etc most preferable. Thanks for the valuable effort..would have appreciated if this could have been made a flashable one (with scatter file),becoz all the CN3L Stock Cool UI 8 (MM) thats available- all have many bugs. Please instruct if I can convert this into a flashable rom myself.